Let's Practice: SNOW DAY FUN! 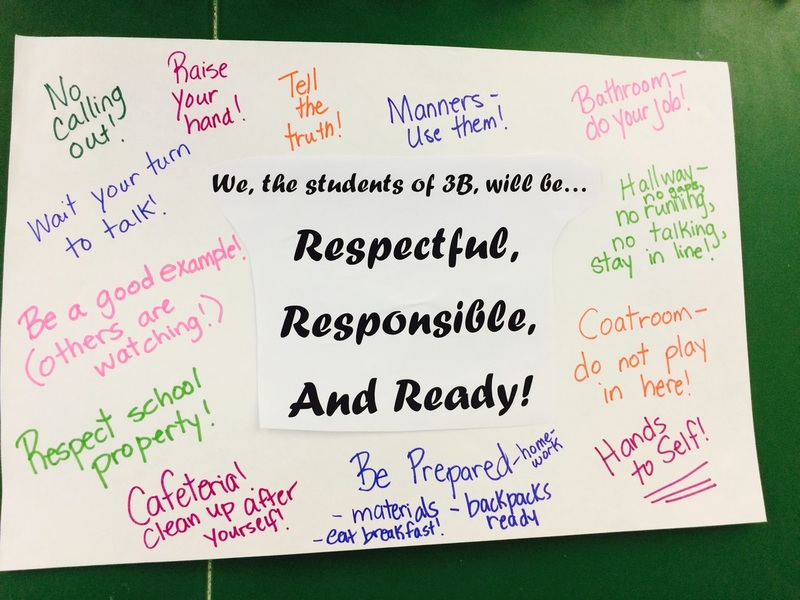 3B NEEDS TISSUES! If you can spare a box, please do! Greatly appreciated! -Spring Uniform starts on Monday, 4/15! Check emails/handbook for guidelines. ​-Spring Break! See you on Monday, 4/29! Enjoy your time off! You can vote up to 3 times a day! Thanks! -PLEASE check your child's tool bag. Your child NEEDS: pencils, glue sticks, erasers. PLEASE CHECK! Your child has a number in my class. If they are an odd number, they follow the (1) schedule. If they are an even number, they follow the (2) schedule.